Absurda Roses and many other varieties of roses are available year round. 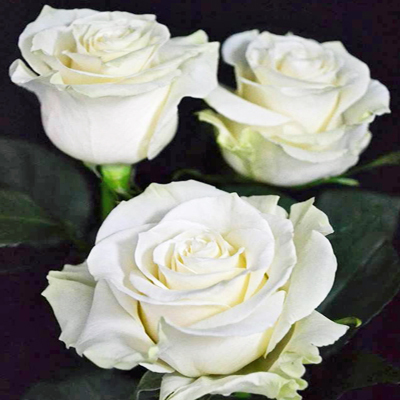 Absurda Roses are often seen used in bridal bouquets, wedding centerpieces as well as every day flower arrangements. 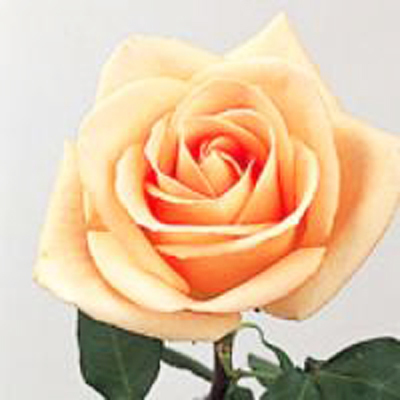 We carry only the highest quality Ecuadorian roses that we source from our network of farms. 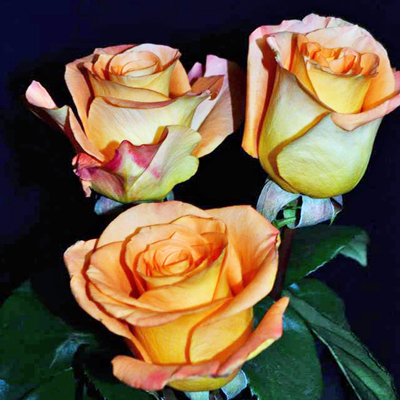 Ecuadorian roses are available in many colors from timeless classics to the newest hybrid varieties. 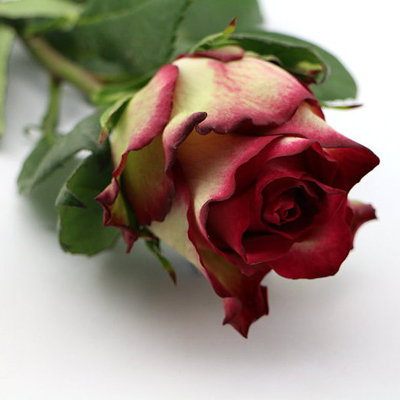 Roses come packed 25 stems per bunch and are available in lengths as short as 40cm to as long as 80cm. Our roses arrive with the bloom closed and it is recommended to cut and hydrate 2-3 days before using them in a bouquet or centerpiece. 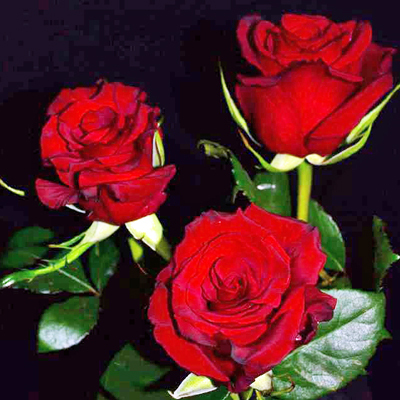 Roses typically last 5-10 days or longer in water if cared for properly. Roses respond to temperature and typically remain closed when kept in a cool location and will bloom when left at room temperature. We specialize in custom orders and DIY wedding flowers. Cityside Flowers is your source for Wholesale Flowers, Wholesale Vases and Wholesale Floral Supplies – OPEN to the public, NO tax ID number required! Your one stop shopping florist in Fairfield NJ!